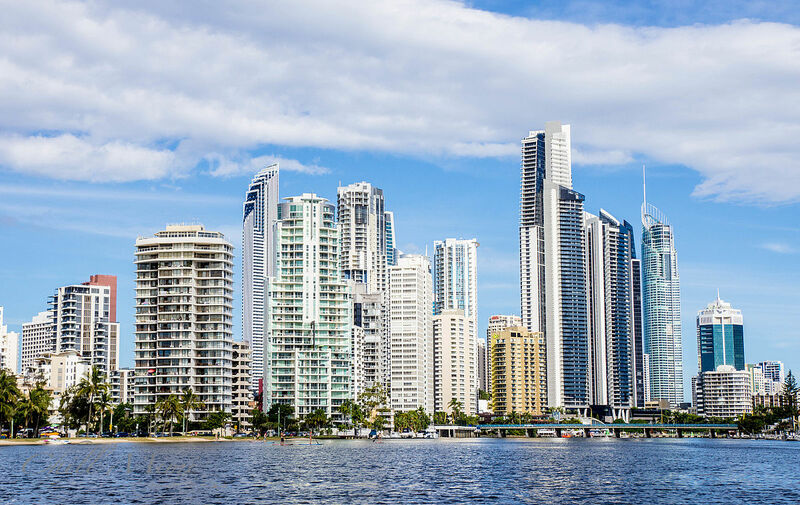 Purchasing or selling a commercial building isn’t as straight forward as residential property. If you’re in this situation, you need a specialist commercial conveyancing solicitor who can take you through the whole purchase or sale process. 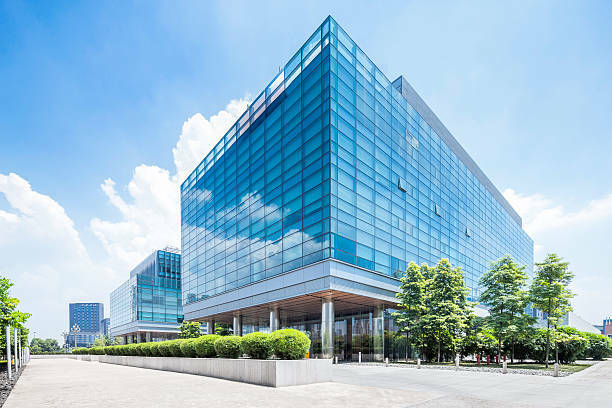 Commercial properties often demand big money – this is one area you really don’t want to skip on getting a professional. Even with a professional and experienced commercial conveyancing solicitor on your side, it’s essential to understand the sale process. 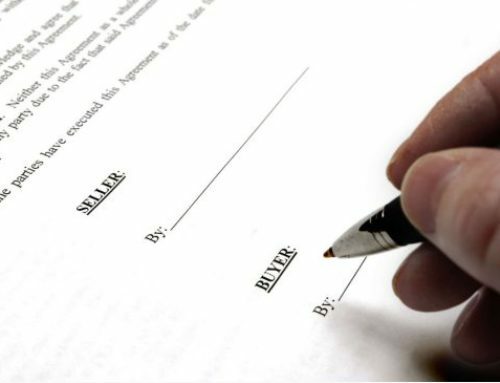 Typically the sales contract is drawn up by the selling agent. This is the time to ensure any conditions you have as part of the sale are addressed (as the seller). As the buyer, your solicitor will review the contract, ensure you understand everything, negotiate any required changes and have you sign the contract. 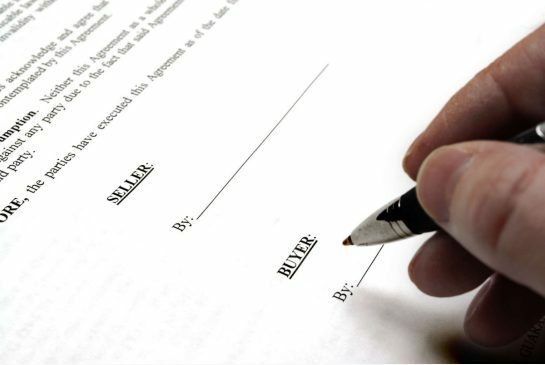 The majority of searches are carried out by the purchaser’s solicitor. These may include property title searches, zoning regulations, historical searches and any strata plan requirements that may be in place. Fairly standard across any property purchase, the solicitors for each party will organise a time, date and place for settlement to occur. Your commercial conveyancing solicitor will advise you of all outstanding amounts and documents to be paid or exchanged on settlement. There are some post-settlement actions required. Sometimes these are undertaken by your financial institution, other times your solicitor will take care of them. Make sure you speak to your solicitor about these actions and what you need to do or provide, if anything. Now we’ve run through the sales process, you can see why you need an experience commercial conveyancing solicitor to help with your sale or purchase. 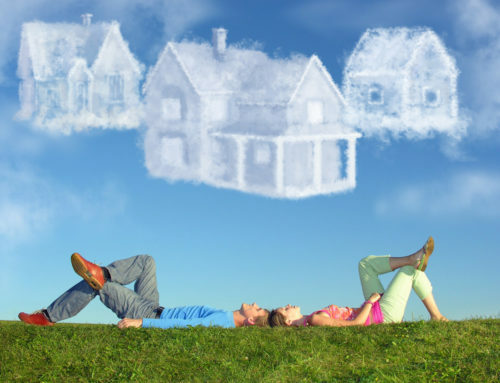 While a traditional conveyancing solicitor could assist in the process, they may not have the know-how nor the experience in dealing with commercial sales. You need someone who can draft contract terms suitable for the sale or purchase to protect you; assist in negotiations; and understand anything that comes up along the way. 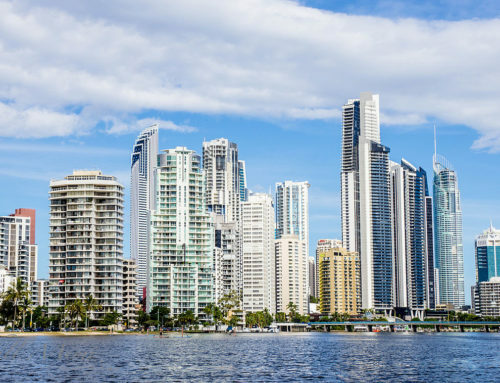 The team at Salerno Law can assist you with not only your sale or purchase of a commercial building, but also with commercial and retail leases and franchising purchases. Talk to us today about how we can assist you.